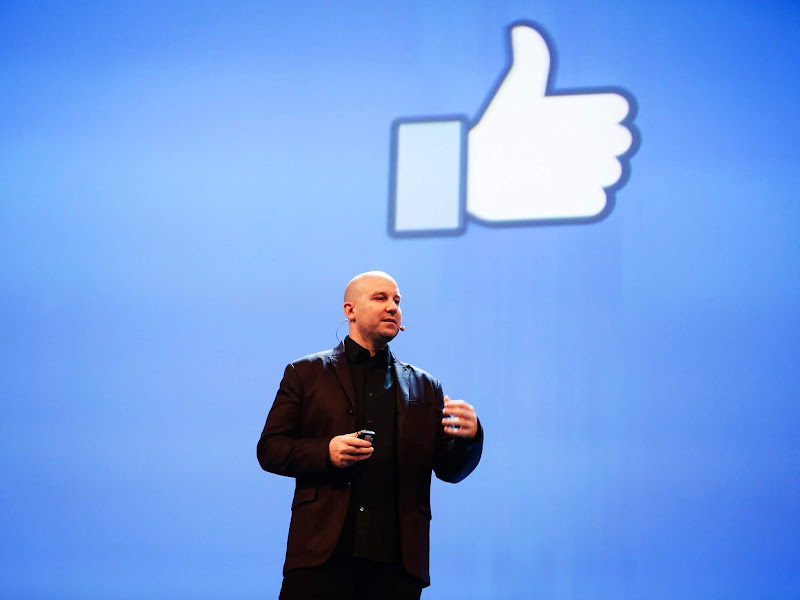 Facebook often has rather draconian policies that can end up harming communities. One of its policies is that it requires users to use their real name. It seems like these policies don’t extend to the leadership within the company however because of the fact that Andrew Bosworth, a high level Facebook executive, has been using his nickname “Boz” as his sole moniker on his Facebook page for several years now. The fact of the matter is that there are a lot of people that might be using the social media platform that might not like this rule. One group of people is the LGTBQ community. Transgender people often change their names and having to use their old name can be a form of misgendering that could potentially be triggering for the community, and there are plenty of people that have abused the rule by reporting trans people for having fake names and having their accounts locked until they change their names back. People are also often on Facebook trying to hide from the real world in a way. People that come from abusive homes might not want to use their real name, along with people that might be under some kind of threat so they would like their identity to remain a secret at least in the initial stages. 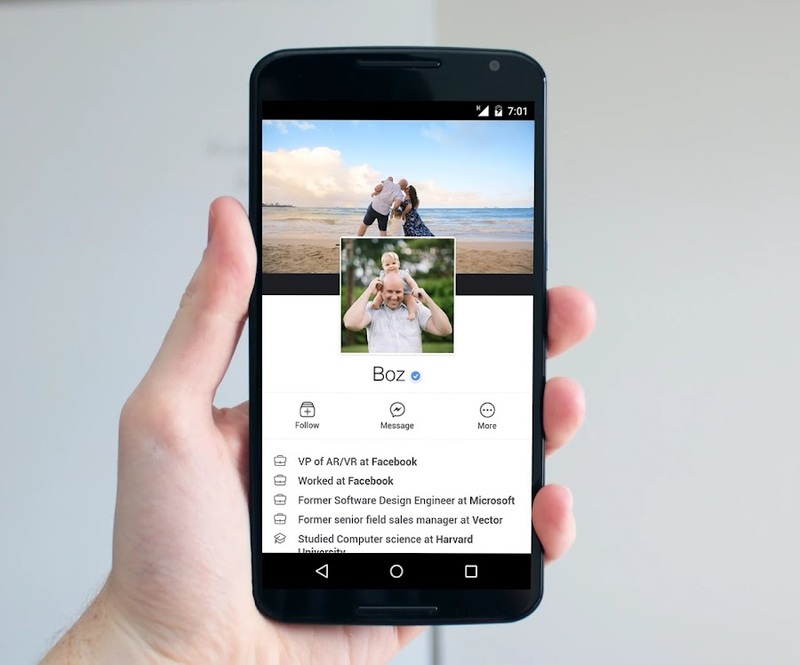 Hence, the fact that Facebook is so ardent about users providing their full names that are listed on documentation is pretty unfair when you consider that Andrew Bosworth does not have to go through the same process. You can’t use a single name on Facebook at all, so it’s pretty clear that the social media platform gave Bosworth unique privileges that allowed him to do this in the first place. Screenshot of Andrew Bosworth's Facebook profile page, which lists his name only as Boz. Update: The Facebook's VP of AR/VR has finally changed his name from "Boz" to "Andrew Bosworth (Boz)".